Our doctors are general dentists practicing in Frederick, MD. Our doctors offer a full range of general dentistry services for adults and children. In addition, they offers advanced cosmetic dentistry and restorative dental treatments. Frederick smiles dental care believes that the best dentistry is a collaborative process between the dentist and patient. Our doctors will take time to listen to your needs and goal and then develop a personalized treatment plan to help get the smile you want. Unfortunately, dentistry is something many people sacrifice because they think they can’t afford it. Frederick smiles dental care offers a wide range of payment options including phased treatment schedules to help you get the dentistry you want in a budget you are comfortable with. 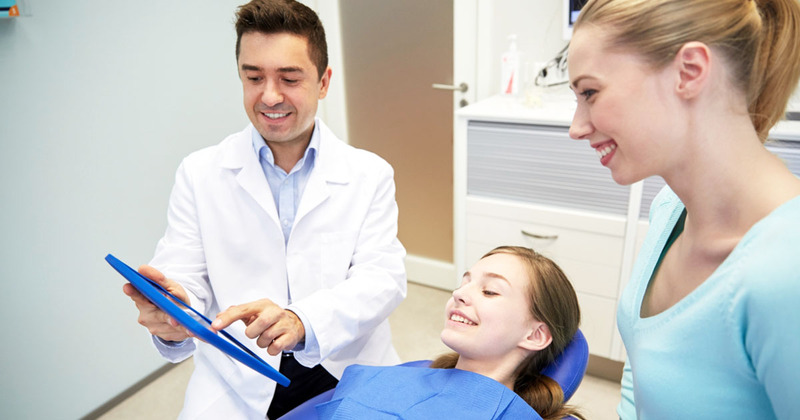 We work with most dental insurance companies as an “out of network provider”, helping you maximize your dental insurance benefits without sacrificing your quality of care. Our staff will assist with all billing and paperwork. Our office is accepting new patients. For a new patient appointment, please call our office or schedule an appointment online.